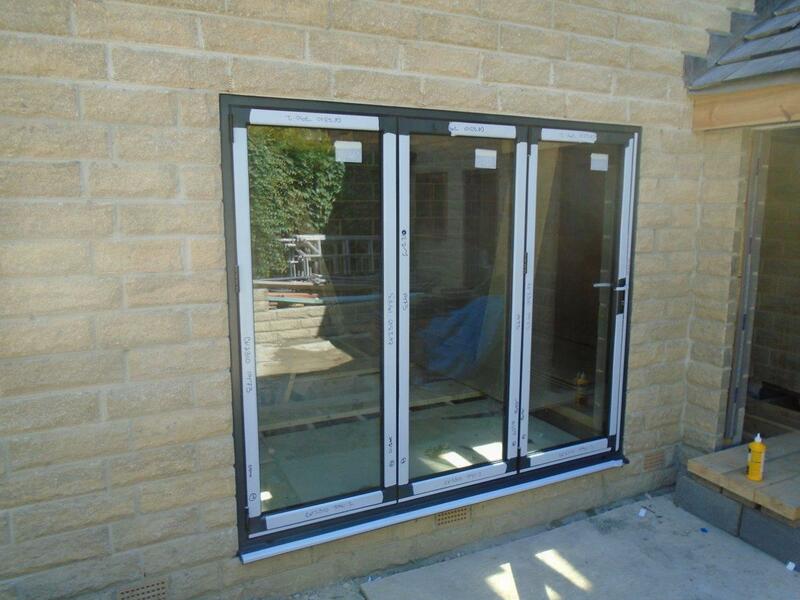 Clearview have recently worked with local builder Dave Oldryod + Son to install aluminium doors and windows to a property in Huddersfield. 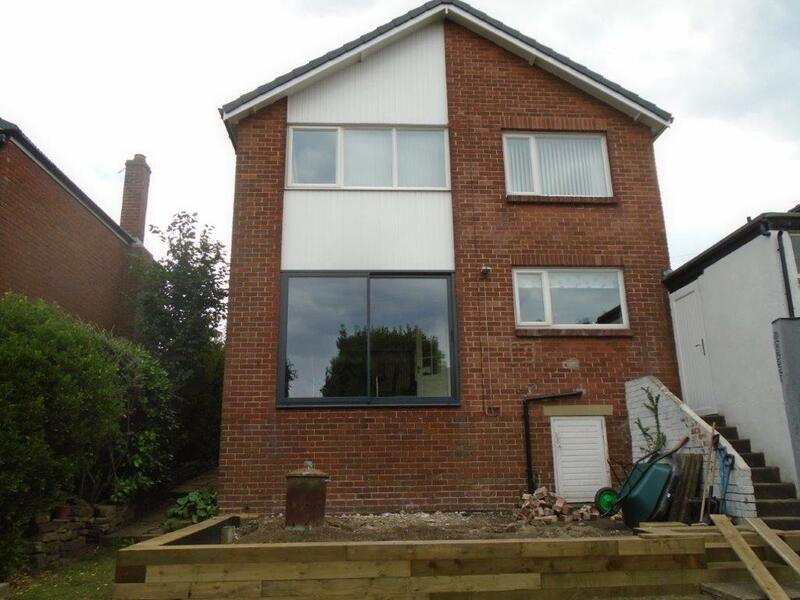 Following detailed discussions with the builder, Clear View manufactured and installed a series of aluminium bi fold doors and windows to the new extension at the rear of the house. 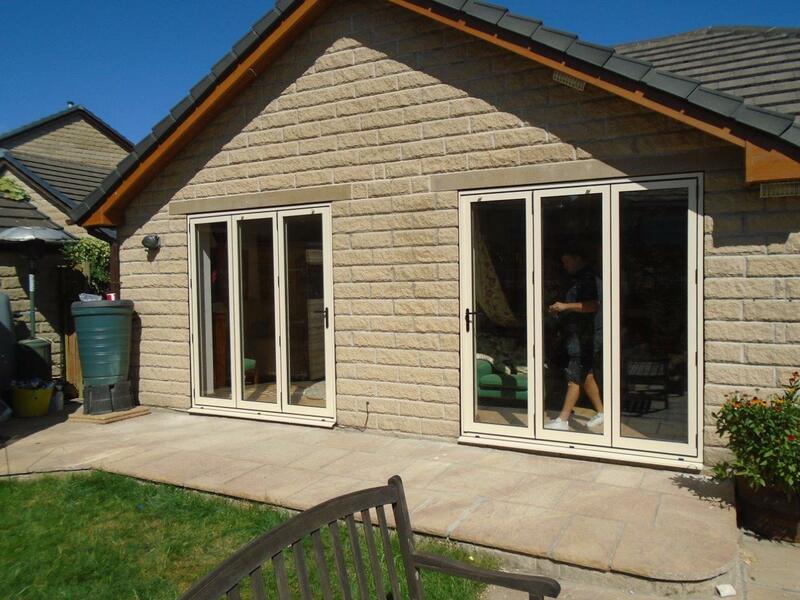 The bi-folding doors were made from high-security aluminium from Blyweert Beaufort and featured toughened, high-energy efficiency glazing. To limit the amount of maintenance to the outside toughened high Performance self-cleaning glazing was fitted throughout. Under the guidance of a project manager, Clearview’s fully trained engineers ensure that all of our products are installed to the highest possible standards.